manjaputih Good and fast respond..
memories_2018 Received original product, great deal ! 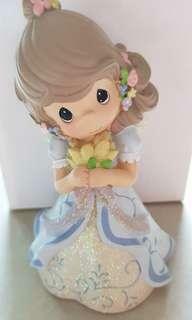 athena_sy Item is in great condition. Seller was friendly and kind enough throughout my changes of meeting time. No trades pls. Priority given to buyer who pay first. 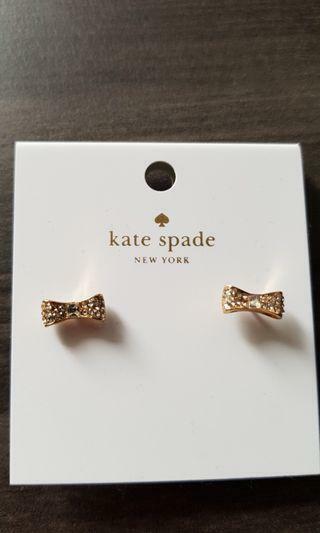 Kate Spade ready set bow Earrings in gold with crystals. Kept unused. 100% authentic and no trades pls. 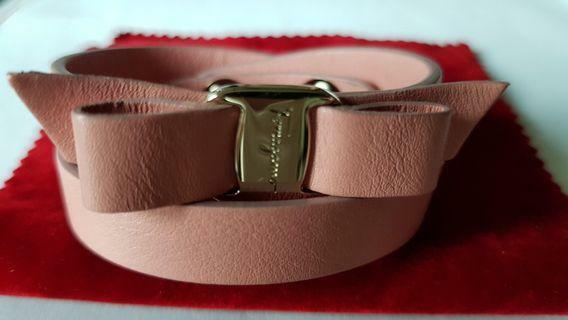 Feraragamo Vera bow double wrap bracelet in blush. Feraragamo Vera bow double wrap bracelet in blush with gold tone. Adjustable length from 16 to 17 cm. Wore less than 5 times in good condition except for a very small dent on the right size of the bow buckle as per 2nd picture. Comes with pouch and box. 100% authentic and no trades pls. 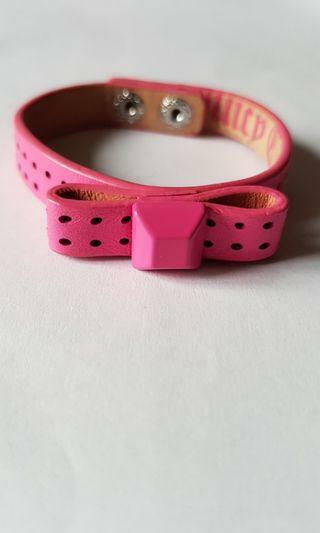 Juicy couture pink ribbon bracelet with 2 adjustable length. Lenght is about 15.5cm and 17cm. Wore less than 3 times thus in good condition. 100% authentic. No trades pls. Precious Moments- Hope Angel. Model no is 134416. Pls refer to pictures for details and it come with box. No trade pls. 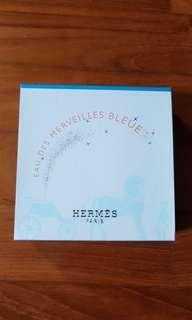 Hermes Merveilles bleue miniature perfume set with body lotion. Brand new and 100% authentic. No trades pls. 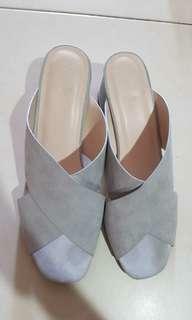 Love benito maege cross front heel mules in grey. 100% authentic. Only wore once. Do note there a run on the left side of the right pair as seen on no 5 picture. Not for fussy buyer. Come with box. No trade pls. 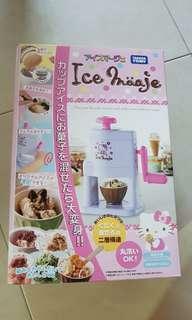 Hello kitty ice cream maker by Takara Tomy. Brand new kept unused. 100% authentic.  Come with a user guide with pictures in Japanese language. Size is about 19cm by 13cm by 29cm in height. Item doesn't require battery to operate and it quite light weight. No trades pls. 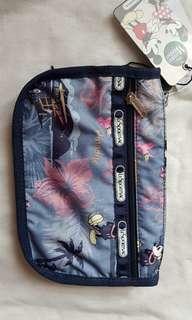 LeSportsac travel cosmetic pouch. 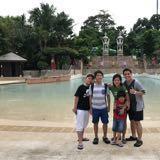 Model is vacation paradise. Size is 19.5cm by 13.5cm by 8cm. It has a front zip compartment and a very cute mickey zip pull. Brand new with tag on. Do note the interior has turn yellowish. No trades pls. 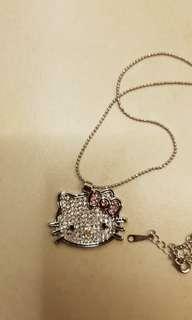 Hello kitty necklace. Lenght is about 18cm with additional 5cm of adjustable lenght. Do note no mert up option for this item and No trades please. 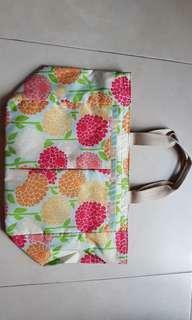 LeSportsac tote bag with flower print. 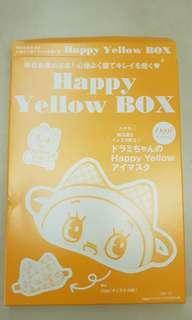 It a used bag thus interior is yellow and handles have sign of usage. Not for fussy buyer. Size is 13cm by 24cm at the bottom. Height is 23.5cm. Come with matching cosmetic pouch. 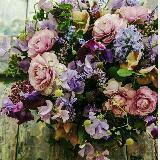 Size is 19cm by 15cm. No trade pls. 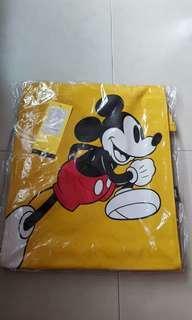 Disney yellow pvc tote bag. Brand new un-open. Size is 30 by 37cm. Zip closure. No trades pls. 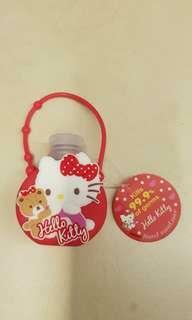 Hello Kitty hand sanitiser. Brand new unused. No trade pls. 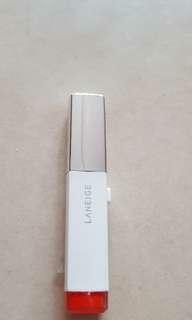 Laneige Two Tone Lip Bar in no 3 salmon pink. Use a few times (<5times). Expiry date is 2019. No trades pls. 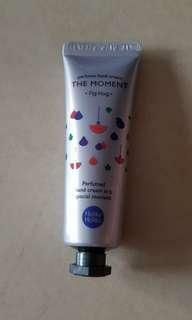 Holika holika perfumed Hand Cream in fig hug. Brand new. Expiry date is Oct 2020. No trades pls. 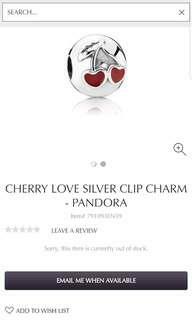 Cherry Love Silver Clip Charm - PANDORA. 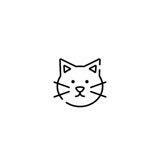 Used item thus will have hairline scratches. Not for fussy buyer. I have 2 of this item; will sell a pair at $50. No trade pls. 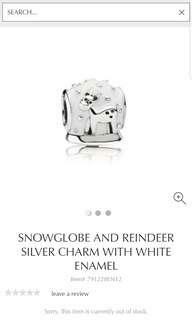 Pandora Snowglobe and reindeer silver charm with enamel. 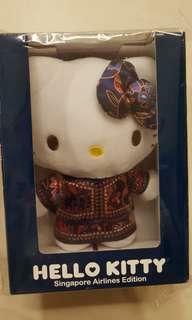 Used item thus have hair line scratches. Not for fussy buyer. No trades pls. Sleep mask that I got from Japanese magazine. New and unopened. No trades pls. 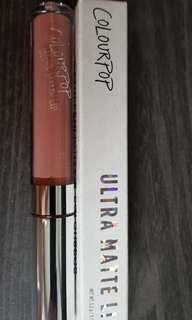 Colourpop Ultra Matte Lip in Aquarius2. Have used it once. Bought in May 2017. No trades pls. 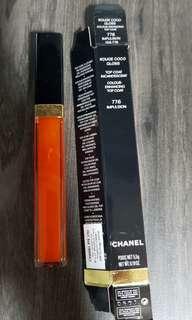 Chanel coco gloss- color enhancing top coat in 776 impulsion. This is a limited edition color, have use less than 5 times and I wipe after each use to prevent color transfer. Manufacturing date is Aug 2016. 100% authentic and No trades pls.